There’s nothing like Model UN, except (arguably) Mock Trial. The two are often compared because of the intense research and professionalism that is required. 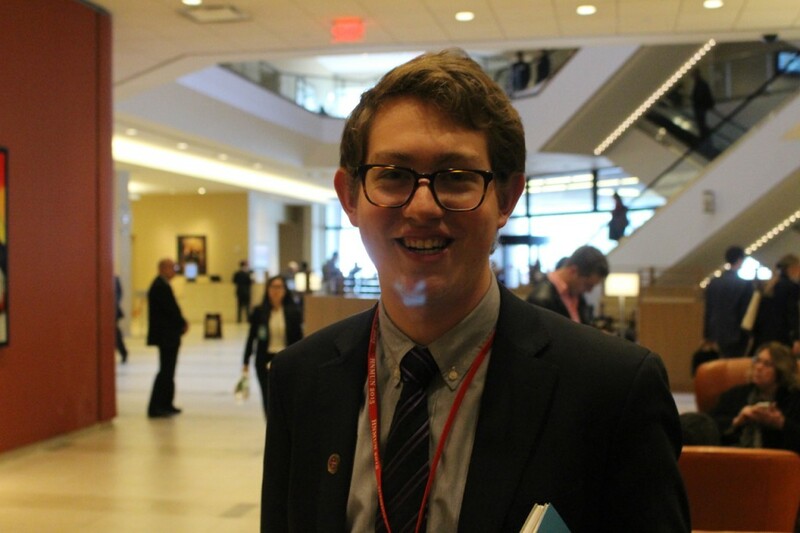 Gabe, who happens to be the assistant director to the Futuristic Commission on Space Development, is one that sees the two clubs providing experience in similar skills.